What Does "Pendente Lite" Mean in Monmouth County Divorce Court? As in temporary custody. Temporary alimony. Temporary child support. 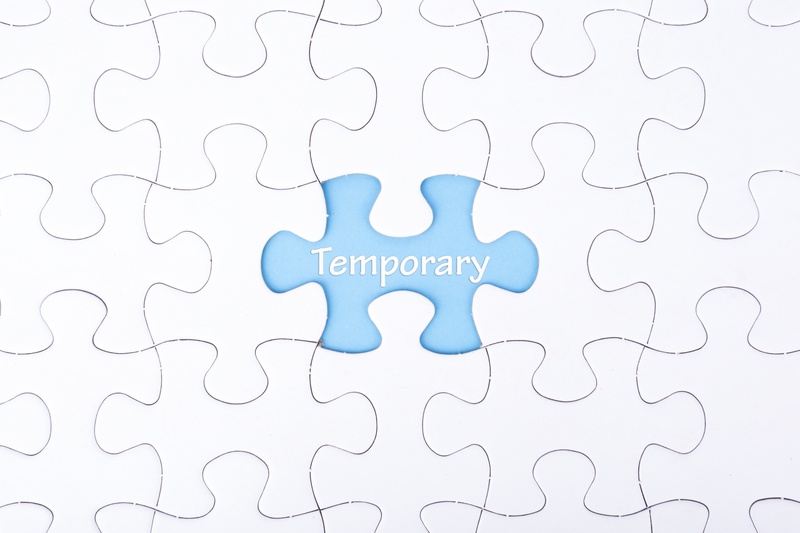 Temporary until a more detailed, more well reasoned final decision can be made. It is important for someone going through a contested divorce to understand that there are two main phases to that divorce. The first phase is called the pendente lite phase, and the second phase is called the final hearing or the final relief. My law practice consists of 100% family law cases. I left court recently after a pendente lite hearing on a father's rights case, where my client felt that the children should live with him, for many good reasons. Through me, my client had convinced the court to give him pendente lite custody of the parties' three children, as well as to make the wife pay pendente lite child support to my client for the benefit of the children. His family was extremely excited, as if they had just won the custody battle. While winning a pendente lite motion is very significant and important, that victory alone does not signal the end of the case. They were shocked when I explained to them that the phrase “pendente lite" is simply a latin expression that means “during the pendency of the divorce," and that the ultimate custody battle was still 6 to 12 months down the road. It was hard for them to understand that after all that work, time, and money spent on legal fees, what their loved one had just won was only temporary custody, not permanent custody. A contested divorce is hardball. Pendente Lite relief is often hard fought and hard-won. There are much better ways to divorce than to fight. There are much better ways to get pendente lite relief, such as by consent of the parties.